2 sized options of the Chocolate Fountain with an illuminated base and wide range of dips. 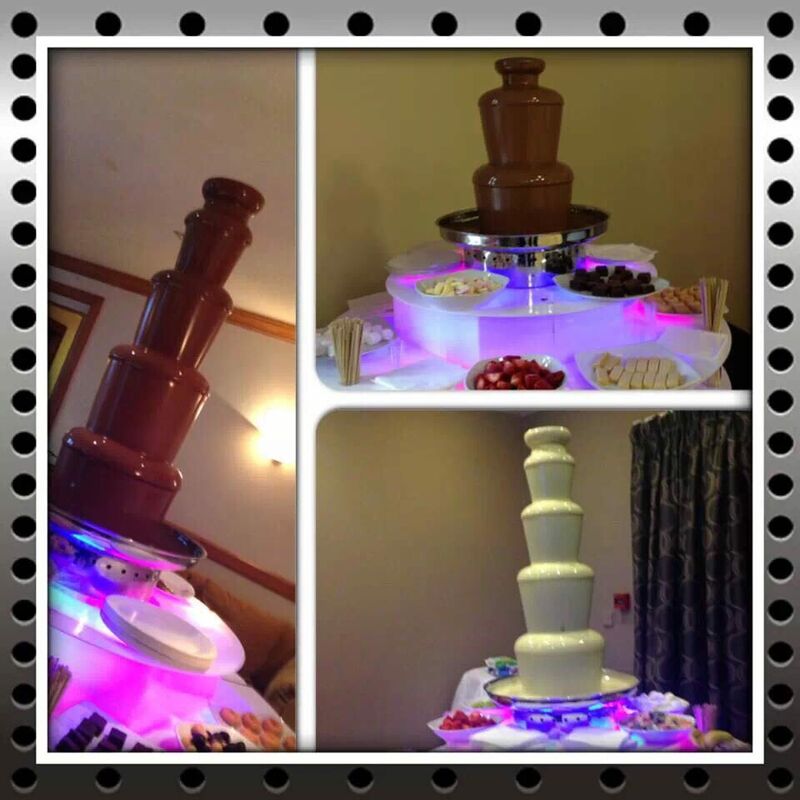 We have three large Chocolate Fountains making us the largest supplier of fountains within North Devon. We never use any oil in our fountains. All fountains only have Callebaut Belgian Chocolate which we are happy to package and leave with you at the end of your event. You choose 8 dips from a selection and we arrange everthing from there. We offer Poly/Cotton and Lyrca Chair Covers. 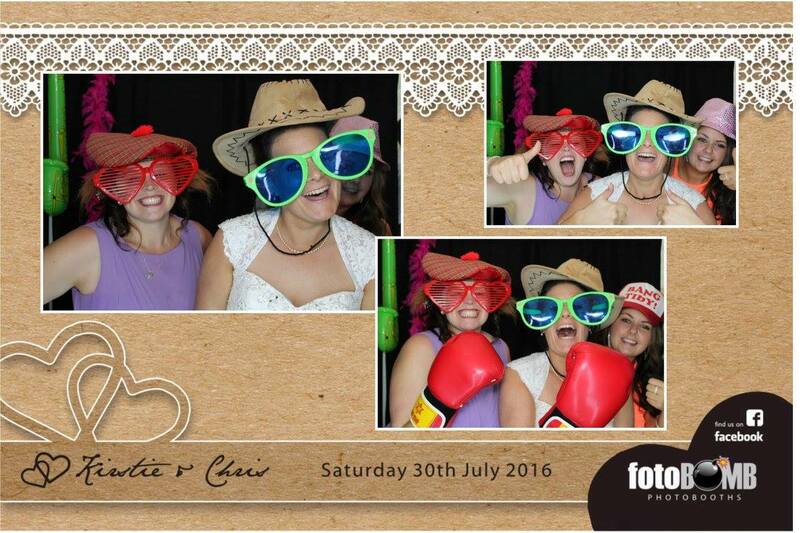 We are able to offer a selection of over 150 sash colours including Organza, Tafetta, Satin and Lace. Do you just need Sashes? 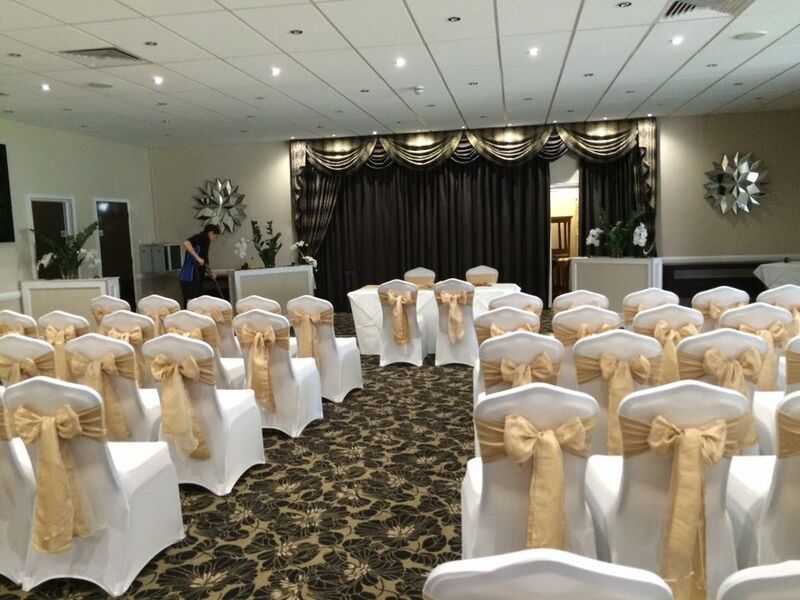 We hire out our full range of sashes without Chair Covers at 50p per sash. For a small extra fee we offer a full delivery, Set up and Collection service. 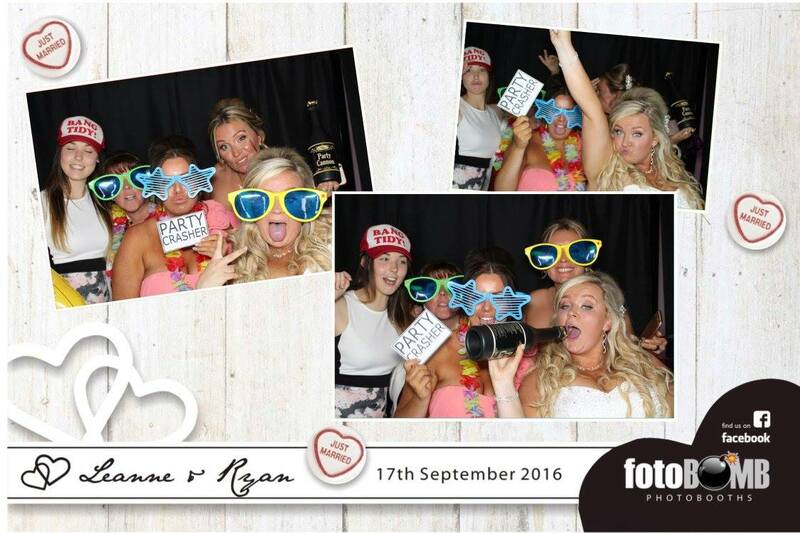 The offer is for our Large Fountain and Photo Booth for £595. This is for four hours for each. We normally suggest running it from 20:00-00:00 but it's up to you. You get two people for the evening to man the fountain and booth. The Fountain comes with 8 unlimited dips, napkins, plates, shot glasses etc. All chocolate at the end is boxed up and given to you. The booth comes with props and a unique photo layout for you which can have from 1-6 pictures per print out. 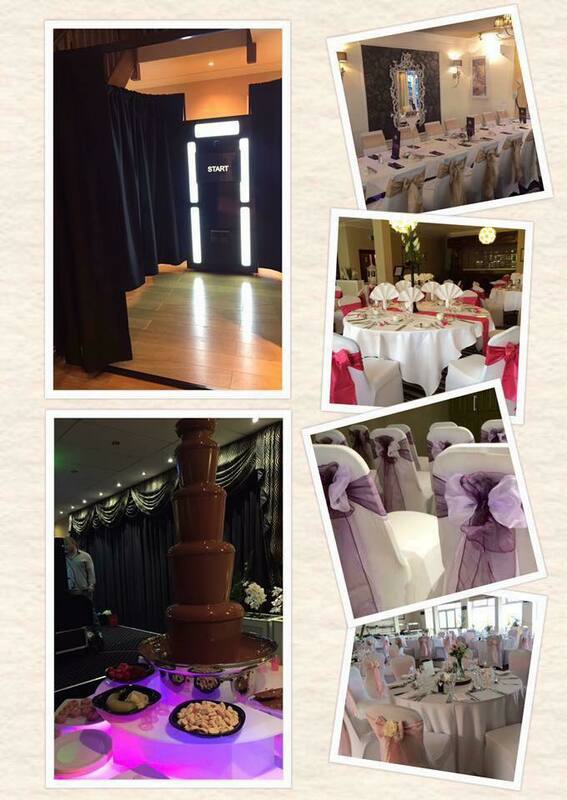 The background is themed to your event. How would you like freshly cooked hot waffles to be served alongside your Choclate Fountain? New for 2014 we are offering our Waffle Machine for an additional £49.99 when booked with any size fountain. Napkins avaliable in 15 different colours. All Napkins are hired to you pressed ready to be folded. Cake pops as favours of just because you love cake. 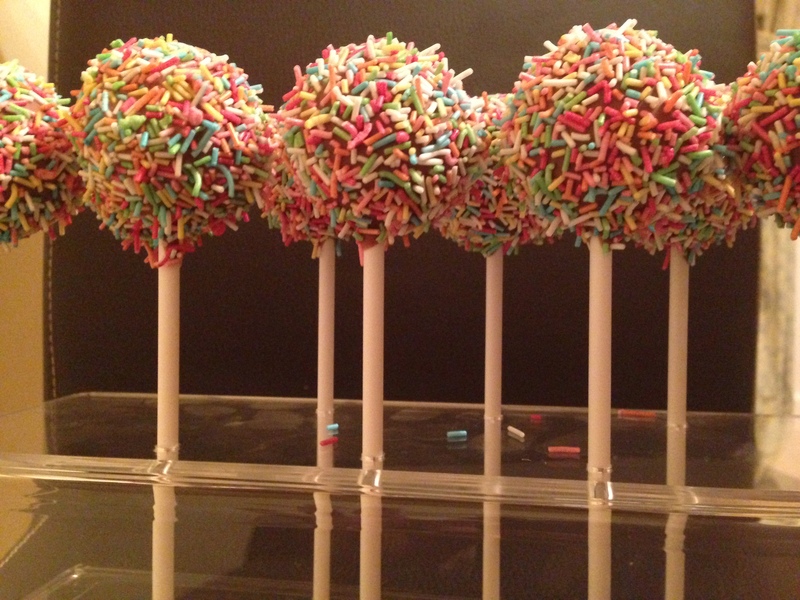 We supply Cake Pop favours within favour boxes. Many different styles avaliable please message us to dicsuss your requirements. Choose from a large selection of pick'n mix sweets. 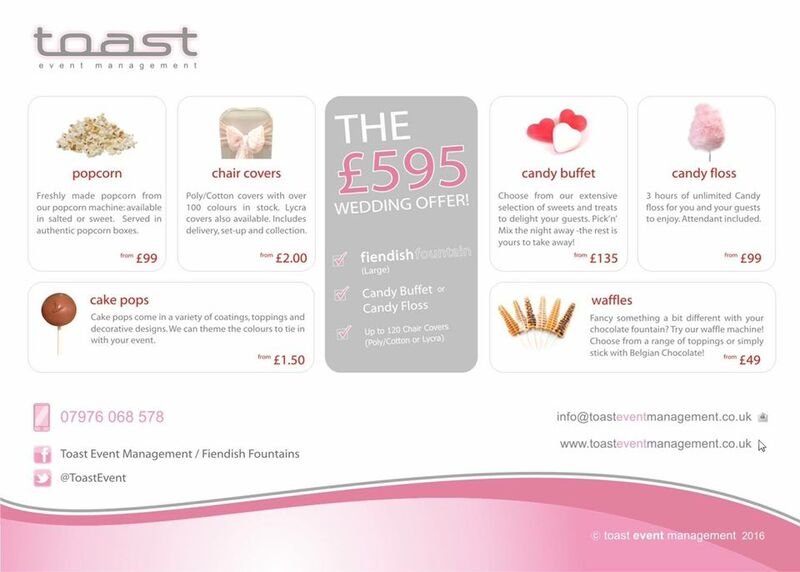 We offer a variety of sizes for our Candy Buffets. 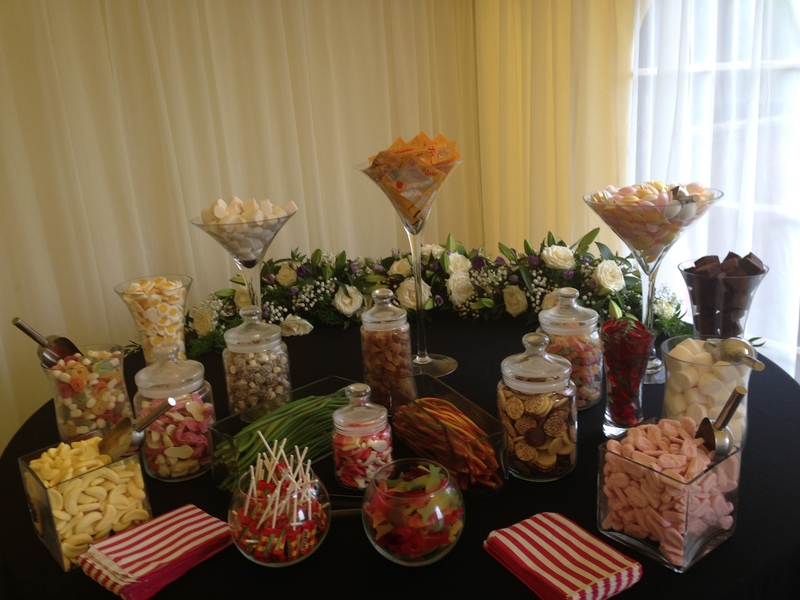 All of our Candy Buffets are set up and come with everyhing that you need including. Glasswear, Sweets, Scoops, Tongs and Bags. At the end of the night we package up any sweets and leave them with you.